Russia’s Karen Khachanov moved into the top 20 in the latest men’s ATP tennis rankings released Monday following his win in the Kremlin Cup. Third-seeded wildcard Khachanov beat Frenchman Adrian Mannarino in straight sets on Sunday to secure his second ATP title of the season and moved into 19th spot in the rankings. Khachanov became the first home player to lift the trophy since Mikhail Youzhny in 2009. 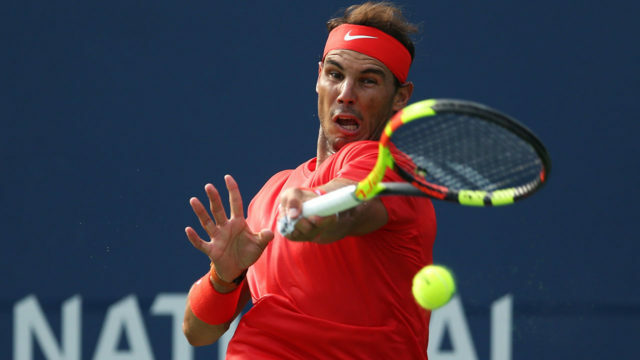 The top of the ATP rankings was unchanged with Spain’s Rafael Nadal safe at number one with neither number two Novak Djokovic nor Roger Federer, in third place, in action last week.